Much of the investment will come from Fort Partners, a US developer that collaborates with Four Seasons, destined for a style of resort and residential mix that has proven very successful in the United States. The new Four Seasons resort in Marbella will, therefore, follow a locally adapted version of Surf Club, their popular upmarket venture in Miami, Florida. It will take place on an expansive 400,000m2 tract of land bordering Los Monteros, on the east-side of Marbella, where a luxurious 130-bedroom Four Seasons hotel with luxury residences will arise. A newer evolution of the conventional hotel suite, these residences will be sold to private owners who will have access to them but for the rest of the year earn significant revenue through the hotel operation. This prestigious project forms a joint venture between the developer, Fort Partners, the luxury hotel brand, Four Seasons, and the owner of the land and on-the-ground resort operator, also the owner of the ultra-luxurious Villa Padierna hotel. The new project forms part of a growing trend towards luxurious branded residences and hotels, often with serviced luxury properties included. There are many examples of such branded and cross-branded high-end establishments – as researched in detail by a recent Knight Frank report – and now it has arrived in Marbella as well. The first Four Seasons hotel in Spain will open in 2019 in Madrid. The 200-room hotel is part of the luxurious Canalejas complex, which also includes 22 private residences under the Four Seasons brand where Knight Frank is appointed as authorized agent. Should you be interested in acquiring one of these unique apartments in the heart of Madrid, please contact us. Diana Morales Properties|Knight Frank is the official property agency for the Costa del Sol, drawing on superb local knowledge and the international reach and expertise of Knight Frank. 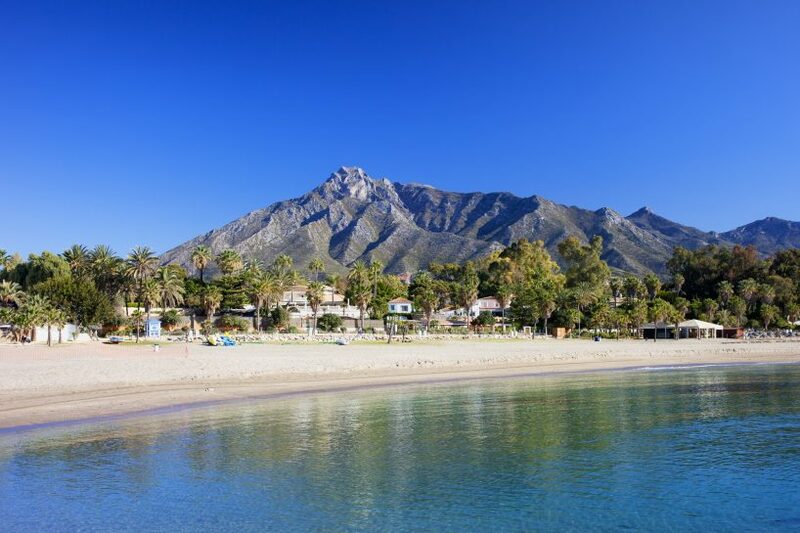 Contact us now if you are interested in luxury Marbella properties for sale.